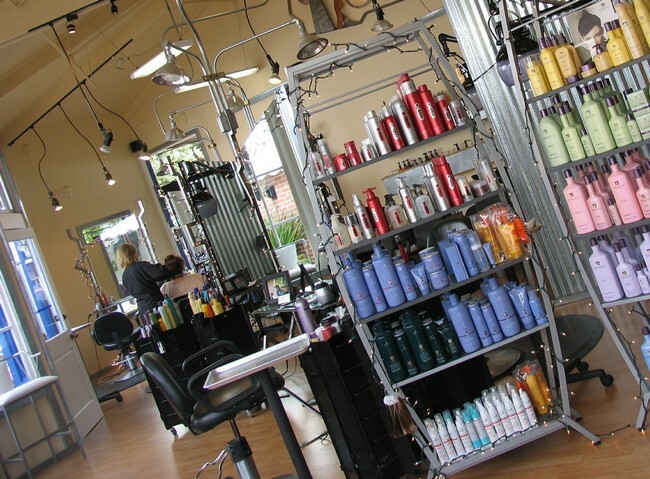 An elite, full service hair salon offering precision cuts, color and a full range of quality hair care products. Whether in need of a quick touch up or a complete make over, Heidi’s Studio takes care of every client’s need in an atmosphere that is fun, hip and friendly. Let Heidi and her staff transform you and treat yourself to quality hair products such as Bumble & Bumble, Moroccan Oil and Pureology.